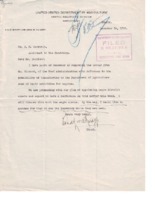 Date is exactly "1918 December 16"
USDA is proceeding with plans to appoint African American district agents. 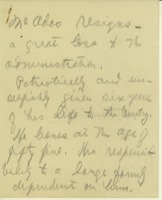 Cary T. Grayson's handwritten notes on William G. McAdoo's resignation and accomplishments as Secretary of the Treasury. Brig. 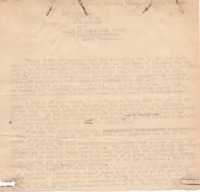 General Hart issues a special order detailing some soliders who will be assigned to the Presidential party.